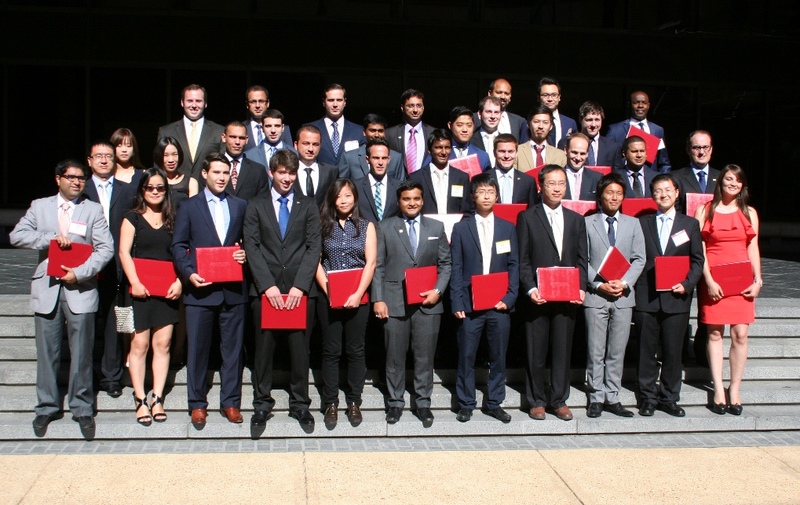 The 2014 International Cotton Institute class included students from Argentina, Australia, Bangladesh, Benin, Brazil, Canada, China, Germany, Greece, India, Japan, Mexico, Turkey and the U.S. The Institute – which includes eight weeks of study in cotton production, marketing, classing and more – is sponsored by the American Cotton Shippers Association and held at the University of Memphis. This year marks the Institute’s 20th class.